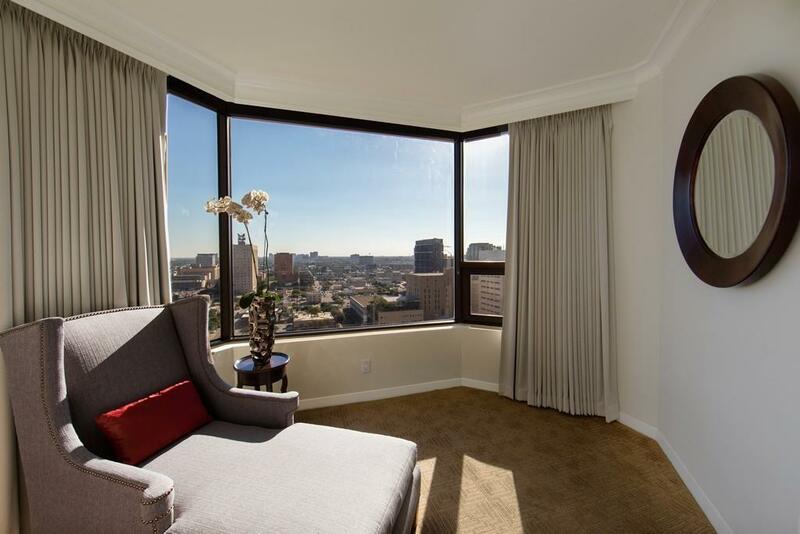 All the comforts of home at the Four Seasons rental apartments offering luxury services in an urban citysetting. 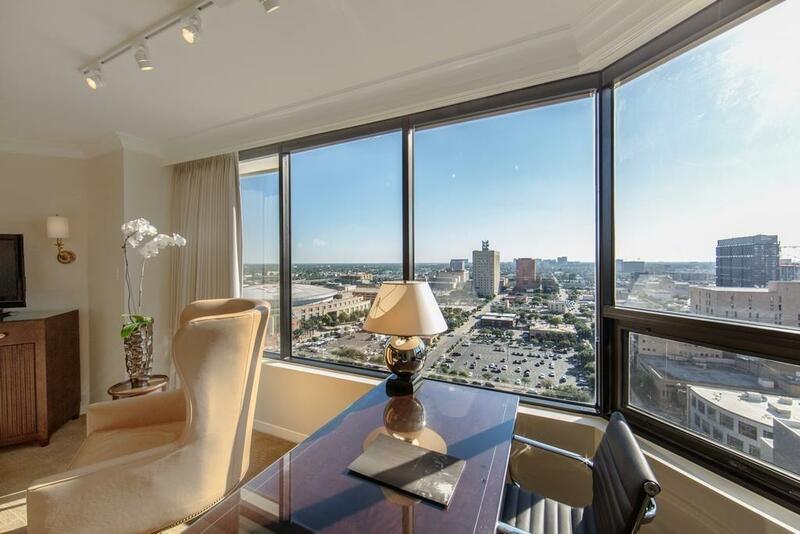 Lovely furnished apartments, all on upper floors, and available for a month, months or a year. Withone, two and three-bedroom apartments, you enjoy full concierge and daily housekeeping services, and 20%discounts off room service, spa and our hotel outlets. 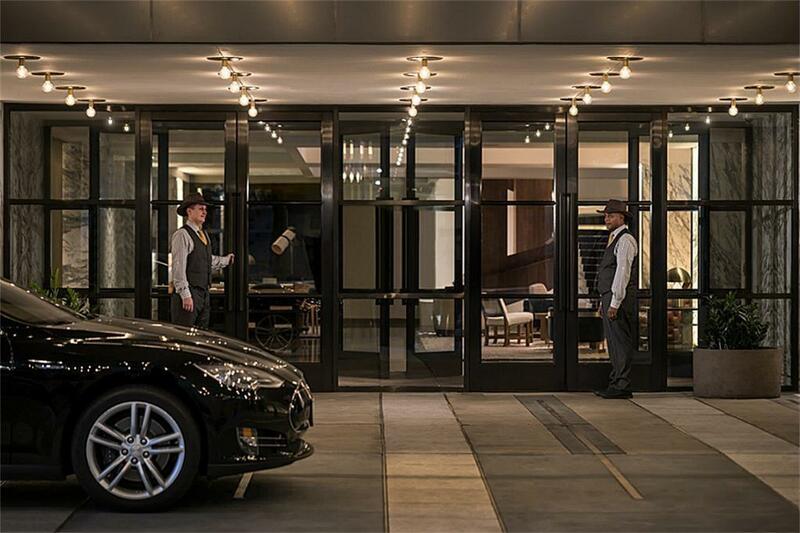 A pet friendly environment, we love your furry friends.Private entrance, lobby and elevator, plus valet parking. Enjoy our restaurants and saltwater resort-style pooland deck. Located in a vibrant downtown location near the Medical Center, nearby restaurants, one of thebest food stores in Houston, and Discovery Green. 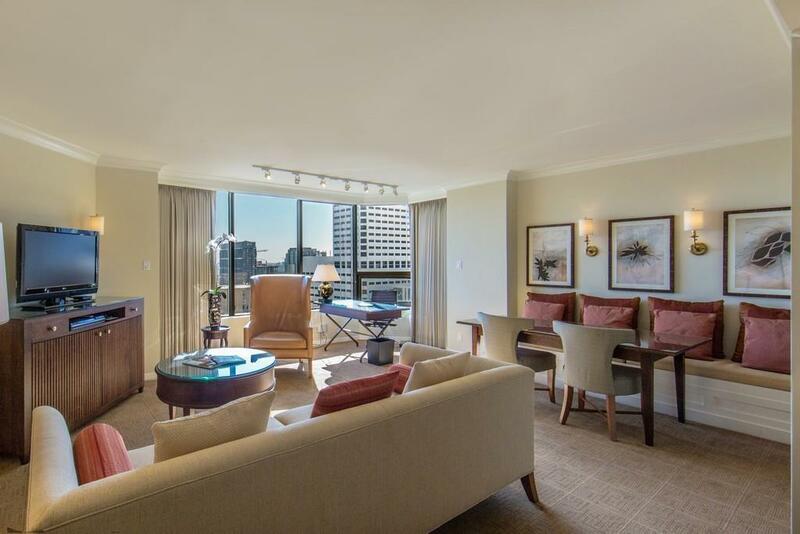 From complimentary car service, morning coffee andnewspapaer -- whatever your reason for needing a temporary home in Houston, Four Seasons luxury rentalsare a perfect and comfortable home.